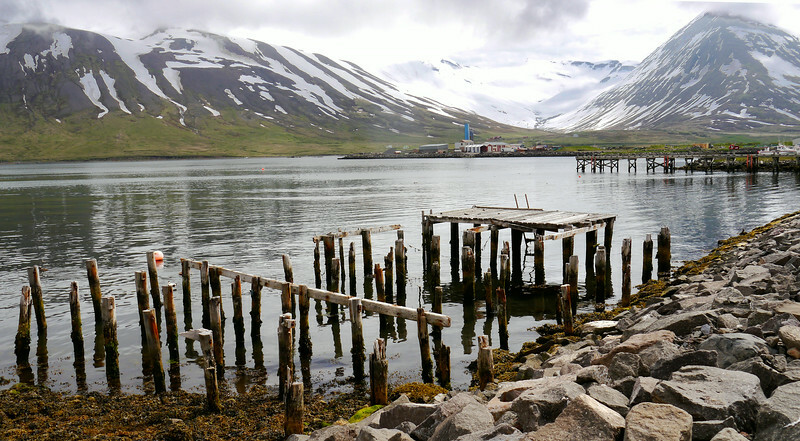 Siglufjörður. This is Iceland's nothernmost town. It grew up around the herring industry that flourished in the 1940s and 1950s, but the herring are gone now. We have a wonderful lunch at the "Hannes Boy" restaurant and then tour the Herring Museum and walk around the small town.